You can find your Re-Manufactured Fuel Injection Control Module here! Pre-Programmed. 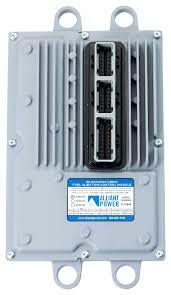 Looking where to buy Fuel Injection Control Module for Ford Powerstroke Engine? Order yours online today!